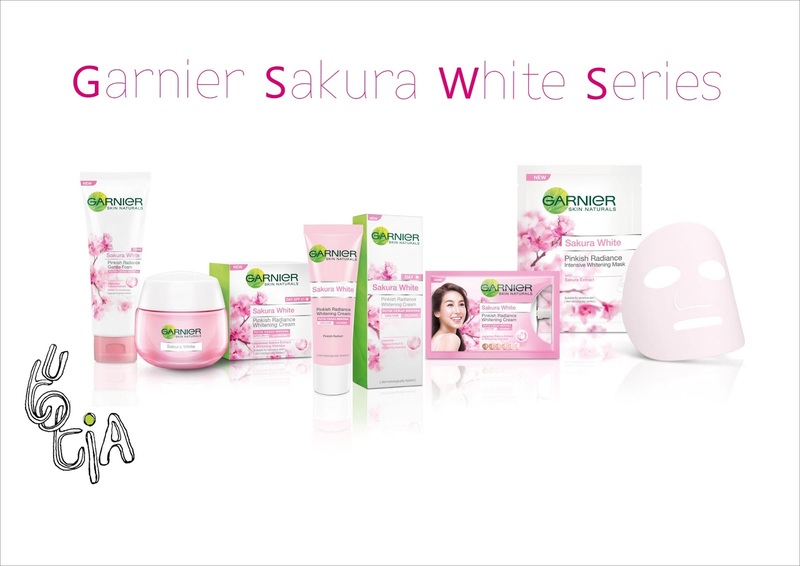 Recently, Garnier Indonesia brings new breakthrough skin care facial beauty with the launch of Garnier Sakura White, the first series of facial skin care products that use natural extracts; Sakura. Garnier Sakura White is specially formulated for a Indonesian women's skin in order to answer the needs of radiant, bright, and pinkish skin. This product is specifically targeted to young women aged 18-25 years old, who biologically passed the peak of physical development. Why this specific target age? Because it is scientifically believed that women within this age range has developed all of the components needed to absorb vitamins and nutrition to achieve, pinkish radiant skin. This facial foam has such a nice scent (I guess it's Sakura scent then?). The scent is soft and soothing, it's really nice to smell it while washing my face. Ever since I learn how to wash my face using foam ball (read: Menard Indonesia 3 Steps 30 Days in 3 Products), I always create foam ball during my facial washing regime. And I do the same for this Garnier Sakura White facial foam! The result is quite nice, the foam can be considered thick and soft. The next step is just similar to what I did with Menard, I just put it on my whole face then gently dab the foam without letting my finger touch my skin directly. I am quite impressed with this facial foam as it leaves my face clean while maintaining skin moisture (my skin doesn't feel dry after washing). This day whitening cream that I've got comes in a jar. I think this kind of packaging is cute (such a packaging whore, am I?) though for those of you who are concerned over the hygiene might dislike this. The texture is almost gel like, as the color of this cream is transparent pink. It's so cute like those yummy food, hahaha. The fragrance is also not too strong and soothing, but the facial foam has way nicer fragrance in my opinion. When applied to skin, this cream absorbs quickly, leaving my skin moist but not oily or sticky. Plus point is that it has SPF 21/ PA+++, though I personally think that we still need to apply sunscreen after this cream during the day (I always use at least SPF 30). 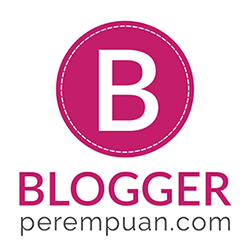 This day cream is suitable for sensitive skin so, don't worry to use this cream girls! This product is intended to be used at night. It claims to help boosting the process of skin whitening at night. The texture is just lovely! I don't know whether it is really essence or this is just another marketing jargon, but it does quite amazing performance for consumer, drugstore brand like Garnier. I personally love putting this sleeping essence before sleep and treat it like a sleeping mask. Soon after the application, I feel the cool sensation on my face and the next morning when I wake up, my skin is refreshed and brighter. I haven't used this mask yet, but this mask is the only product in Garnier Sakura White series which is not produced locally in Indonesia. It is said that this mask is made in China. I'm quite curious, and will update this post soon after trying this mask on. I only used these products within 2-3 weeks so all opinions are considered as first impression. But so far, I haven't experience any trouble using this products though I also haven't feel any significant effect that it claims to be. For a drugstore brand; Garnier Sakura White delivers such a good product series which is good in packaging design, choice of highlighted ingridients, and texture. So, I have to say that among those brands who compete in Whitening Products, Garnier Sakura White has won my heart! do we have to apply GARNIER SAKURA WHITE PINKISH RADIANCE WHITENING CREAM DAY SPF 21 after applying GARNIER SAKURA WHITE PINKISH RADIANCE WHITENING CREAM DAY SPF 21 (FOR SENSITIVE SKIN) ? Hello! Actually there's no need to do so! You can just choose between two. If you have sensitive skin I think you should go for GARNIER SAKURA WHITE PINKISH RADIANCE WHITENING CREAM DAY SPF 21 (FOR SENSITIVE SKIN).